All advertised prices exclude government fees and taxes, any finance charges, any dealer document processing charge, any electronic filing charge, and any emission testing charge. Not responsible for typo errors on equipment listed. The discounted price excludes $899.00 Dealer Fee, $184.00 License Fee, Taxes, Tag and any Dealer installed accessories. 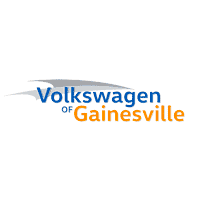 All discounted pricing is based on Trade Assistance and Finance Assistance through Volkswagen Credit.